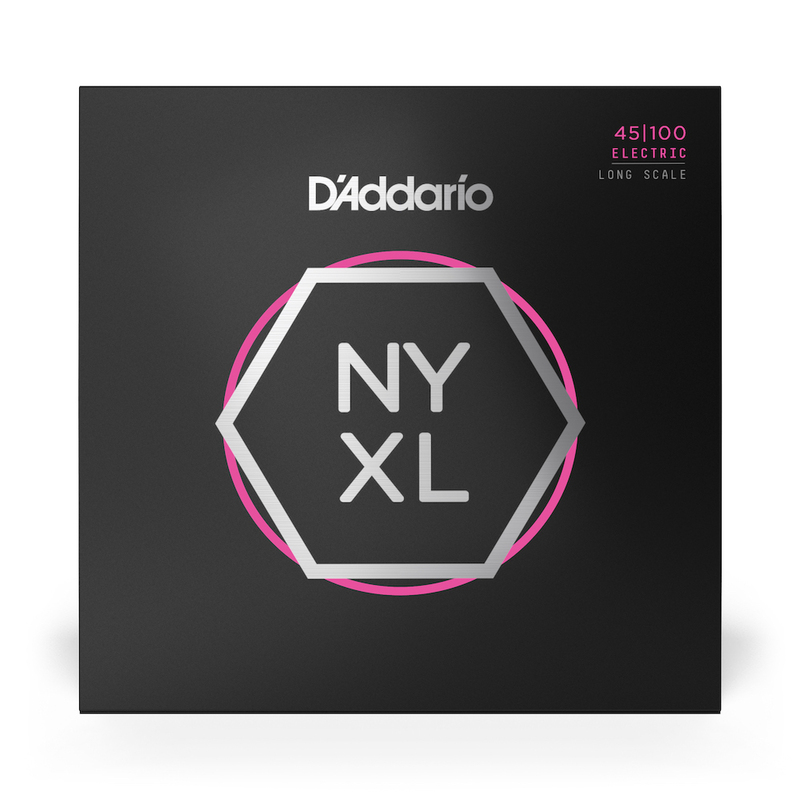 I was given my first set of NYXL's by the D'Addario rep at the New York Guitar Show. I told him I was using the Flex Steels and he said have you tried these new strings??!! Since then I use them on both my 5 string and one of my 4 string basses. They have a bit more bite to them and last longer! I have been using various D'Addario strings sets on almost all my basses (13) including double bass. I guess you could say I'm SOLD on D'Addario!! !